The rent at Signature Place Apartments ranges from $750 for a one bedroom to a $1,020 three bedroom. Apartments in this building are about 2% less expensive than the Greenville average. This apartment is in Greenville. Nearby parks include Guy Smith Park and Thomas Foreman Park. Signature Place Apartments has a Walk Score of 31 out of 100. This location is a Car-Dependent neighborhood so most errands require a car. 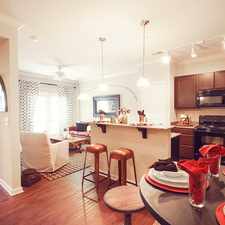 Select from our five different floor plans and make one of our townhomes or apartments your new home. We have one-, two-, and three-bedrooms to suit any lifestyle! Signature Place offers options such as black or stainless steel appliances, plank wood designed flooring, brushed nickel hardware and so much more! Our community is very pet friendly so bring your furry friends! Explore how far you can travel by car, bus, bike and foot from Signature Place Apartments. 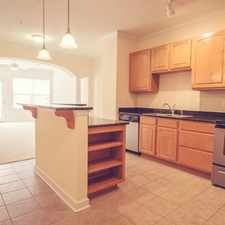 Signature Place Apartments is in the city of Greenville, NC. Greenville has an average Walk Score of 33 and has 84,554 residents.